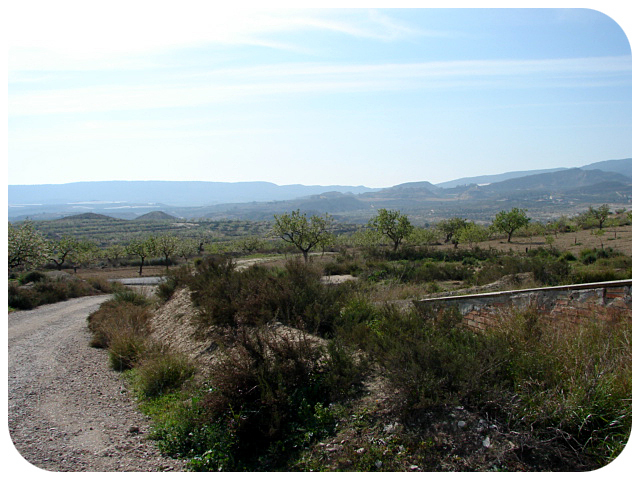 Fabulous Murcia finca and stables offered for sale by owner near Orihuela. Fantastic renovated Murcia finca, with three stables and 7,000 square metres of land, for sale by the owner on the border between Alicante and Murcia in south-eastern Spain. Lo Capitan is surrounded by almond trees and is nestled in the mountains about 20 minutes drive from the town of Orihuela. The finca enjoys panoramic views over the countryside and mountains, and gives access to miles and miles of excellent trekking country, perfect for operating an equestrian business, or simply to enjoy the wonderful Spanish rural countryside. 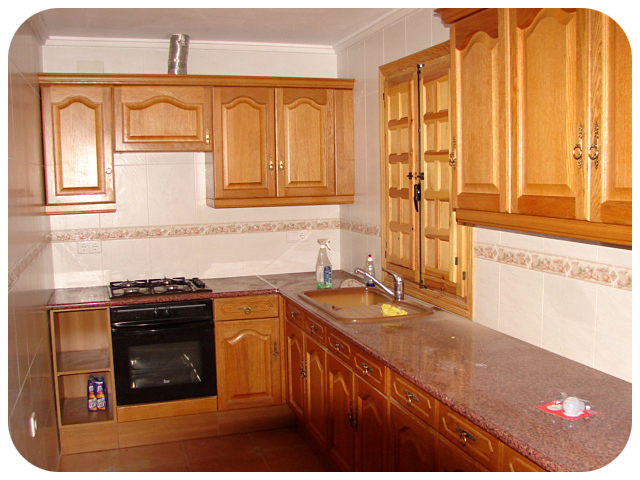 Murcia Finca - 2009 has seen the completion of the property renovations. This superb Murcia finca has been fitted with custom built windows and doors, a brand new bespoke kitchen and bathroom have also been designed and installed, additionally fitted wardrobes have been built into each of the three large bedrooms. The property is supplied with mains electricity and has it's own independent water supply ensuring a continuous supply of lovely fresh water. With 3 large stables, a separate large barn as well as large storage rooms and tack rooms the property is ready to move in for both human and equine residents! - Fantastic Spanish Weather - With over 3,000 hours of sunshine each year. - Some of the best golf resorts in Europe within a 20-30 kilometre radius. - Excellent Blue Flag Beaches - The property is just 20-25 minutes drive from the coast. - Close to the historic cities of Murcia with fine Moorish architecture and the modern vibrant culture of Alicante. - Exceptional quality of life with high standards of education and health services. Looking for a healthy return on your Investment? Wanting further Property Development? 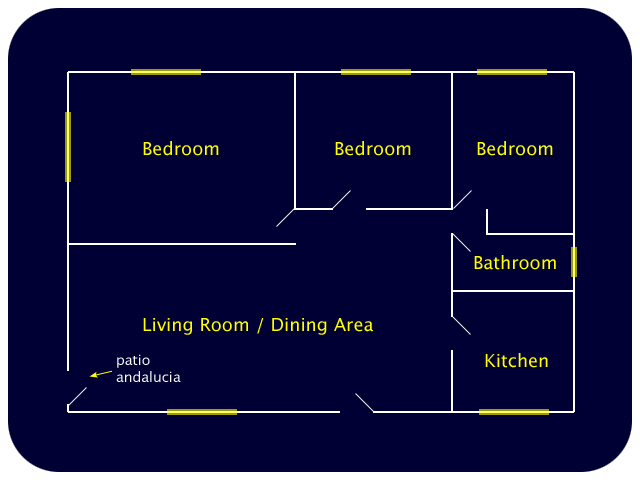 The finca already boasts a large dwelling area of approximately 120 square metres. 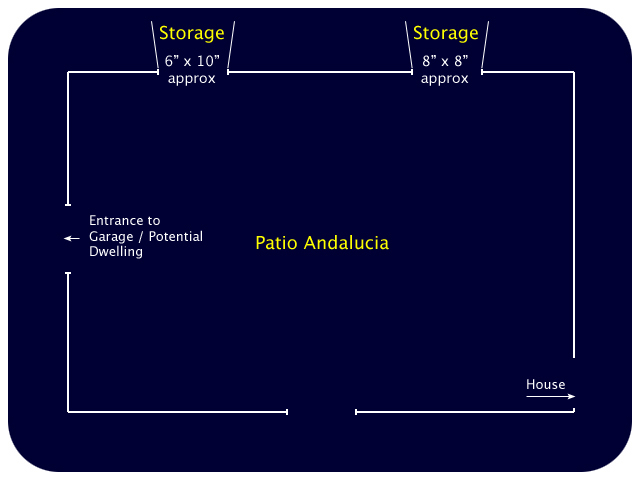 Planning permission also exists for further property development for dwellings up to 200 square metres in size. This gives additional opportunities for fantastic financial returns. The additional dwellings, once developed, could easily be sold on for immediate financial return or alternatively rented out for short/long term holiday lets, giving a sustainable ongoing income from the property. Despite its rural location in the Spanish mountains this Murcia finca is surprisingly accessible with the nearest towns being just 10-15 minutes drive away. 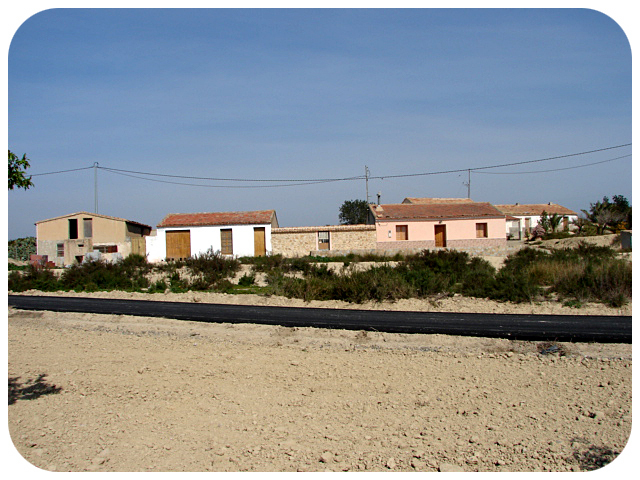 The large town of Orihuela is only 20 minutes drive. The area is also well serviced by airports with Murcia (San Javier) and Alicante airports within easy reach being just 25 and 40 minutes drive respectively. Priced at only 175,000 euros, even in the current financial climate, the property remains an absolute bargain for a truly unique property. The asking price for this Murcia finca with equestrian stables is just 190,000 euros REDUCED 175,000 euros.